Binance is launching a new feature to help satisfy a sharp rise in demand from institutional investors. The leading crypto exchange is allowing organizations to create multiple trading accounts under one profile, along with improved managerial control and asset audit tools. 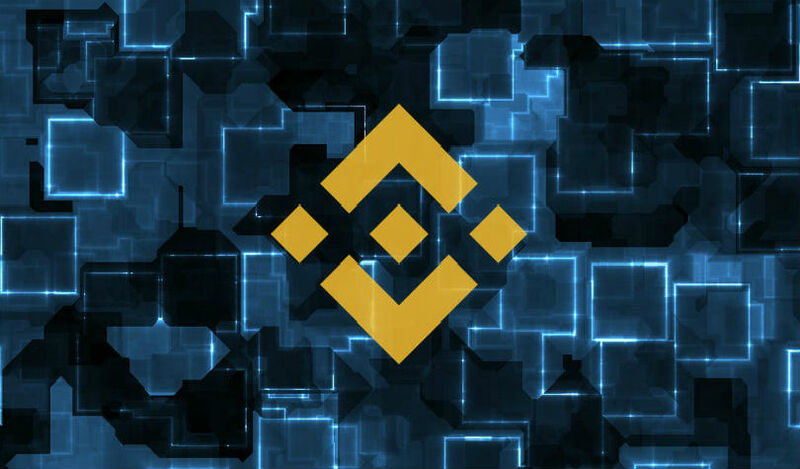 Binance CFO Wei Zhou told The Block the update is designed to satisfy an influx of demand from institutional clients, giving them a higher level of control over their accounts. The update includes a new dashboard panel with comprehensive balance reporting, account management, asset management, order management, transfer history, and login history features. The new sub-account feature is up and running for corporate users and anyone with VIP 3 tier (or higher) accounts.